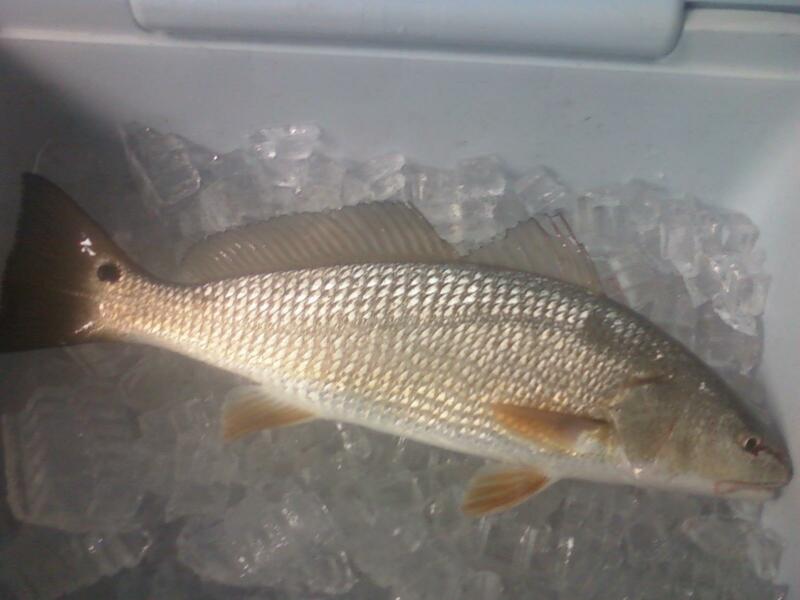 Anthony from Sea Isle City just stopped by to show of this nice Red Drum he landed and get his Weigh in card Punched. The drum have been biting white curly tails on a jig head. They have also been tacking live spot and mullet. There have also been stripers and wekies in the lights at night.